Recently, Huawei successfully launched its club in Delhi. 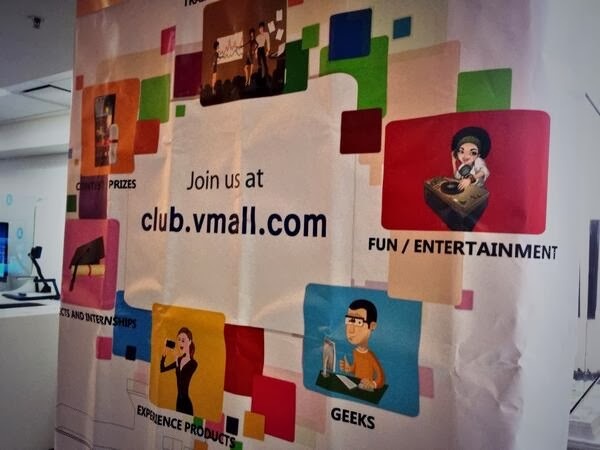 First, time a company in mobile phone has created a club to interact with its users or club members. The launch event took place at 6th Floor, Tower D, Unitech Cyber Park, Sec 39, Gurgaon. We all (the club members) enjoyed a lot of activities at the event. The club members can enjoy a lot of benefits apart from being just the members of the club. They can get a chance to use new handsets before release and various events. Apart, from these benefits they can interact with people from Huawei and share their ideas or improvements which they want. A good initiative by the company to interact with consumers. It was a pleasure attending the Huawei Club meet. To join Huawei Club register yourself at http://en.club.vmall.com/ .